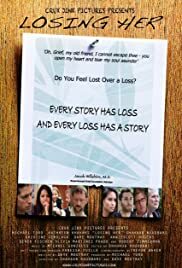 A man distraught over the loss of his fiancé joins a grief therapy group, and interacts with a group of strangers sharing loss of a loved one. While he finds comfort in their stories of grief, his own story holds a devastating secret. Every story has a loss, every loss has a story.